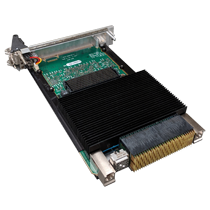 These FPGA boards include 1 Xilinx® Kintex® UltraScale™ XCKU115 or Virtex® UltraScale+™ XCVU5P/XCVU7P FPGA with 64 High Speed Serial connections performing up to 32.75 Gbps. There are two 80-bit DDR4 DRAM interfaces clocked up to 1200 MHz. 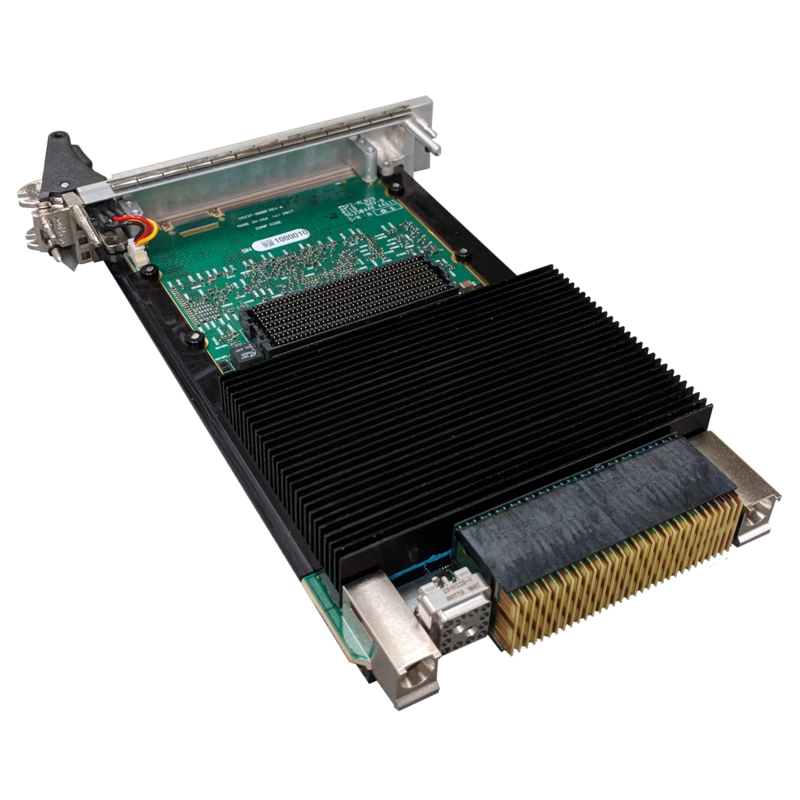 WILDSTAR™ 3XB1 3U OpenVPX FPGA Processor boards are hot swappable allowing for more system reliability. This feature is unique to Annapolis and was developed because our experience with OpenVPX systems has shown it invaluable so a whole chassis does not need to be shutdown to remove a single board.